Your tutor, Noel Molloy’s qualifications include a BSc in Applied Physics/Electronics, Specialised Diplomas in Medical Device Design and in Lean and Six Sigma Quality Science, Six Sigma Green Belt, Post Graduate Certificate in Entrepreneurship and Innovation, and a Masters in Business Administration backed up with 28 years supervisory and engineering experience in locally based multinationals (APC and Nortel). He was awarded Nortel’s Claddagh Award for Services to the Community in Education for his work with the scouts which included a term as Assistant Regional Commissioner for Training in the Galway region. He developed and conducted induction and employee training modules in Nortel and APC. He is a founder member of the voluntary training and development group W3 Projects. He is a FETEC qualified trainer (to level 6 with distinction). He has written a series of Exam Guides for Junior Cert and Leaving Cert subjects and a number of booklets on complementary topics of specific interest to students. He taught the Association of Business Executives’ “Quantitative Methods” course (UK Qualifications and Credit Framework) facilitated by The Learning Institute based in Bohermore, Galway. 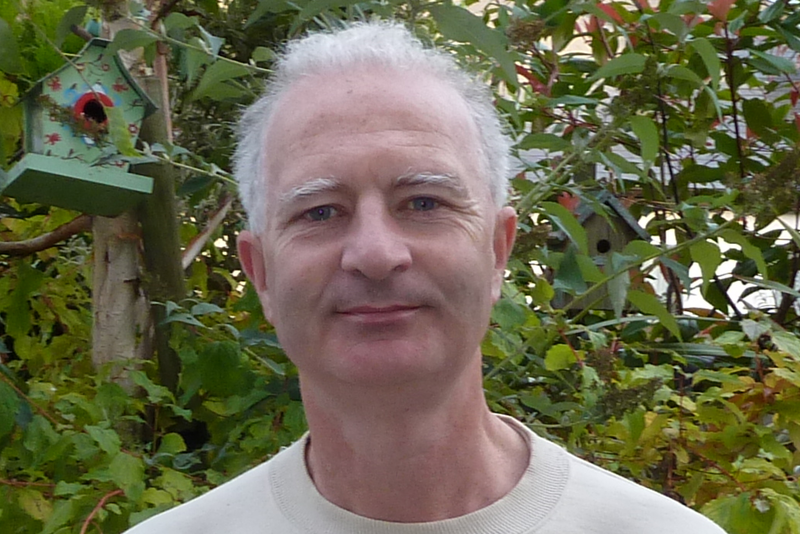 Noel now specialises as a private tutor providing tuition in maths, applied maths and physics to students up to honours Leaving Cert level, and to mature students returning to education after an extended period out of formal education. Enquiries from secondary schools for talks or workshops are welcome. When I decided to go back to University as a mature student I was concerned about Maths as it was some time since I was in formal education. I got past exam papers for First Arts exams and did 1-to-1 grinds with Noel of Galway Maths grinds. He took me step by step through the syllabus over the summer so that by the time the college year begin I was well able to tackle the college maths on the course. I was normally able to do my maths for Junior Cert but from time to time I needed help. Any time I called Noel he made it seem easy. Hi Noel, just wanted to email you about my Leaving Certificate results, I obtained a B2 in My Ordinary Level paper & I couldn’t be happier, I’d never have been able to achieve such a high score without your help throughout the year especially in my weaker areas & I just wanted to thank you for helping me achieve this result & helping me gain confidence studying maths. I never would have been able to achieve this without you and I wanted to make sure you knew how much I appreciate your help. I’ll definitely be recommending you to friends & family ! Hey Noel, passed the maths, thanks for the help! Will recommend. Keith (GMIT 1st year 2014).